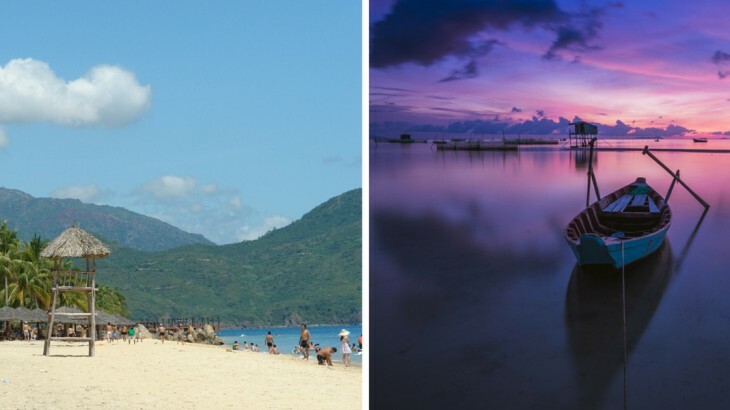 The beaches of Vietnam are renowned for being some of the prettiest in the world and with over 2,000 miles of coastline, the country certainly has plenty of beaches to boast about. With white sandy beaches mixed with clear seas and secluded coves it should come as no surprise that Vietnam’s best beaches are becoming more and more popular with holidaymakers from across the globe. For those booking Vietnam tours any time soon, below is our ultimate guide to Vietnam’s best beaches. 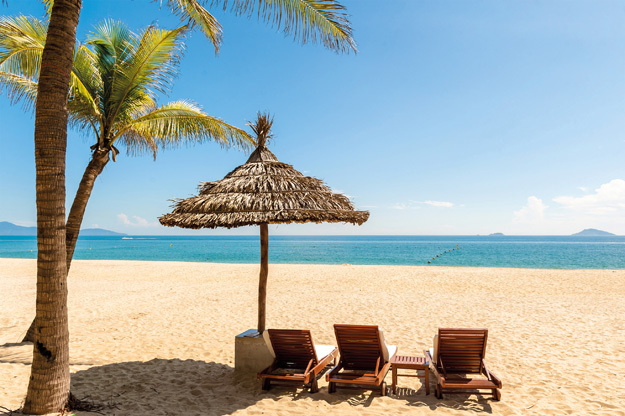 The secluded Hon Chong beach is close to the coastal city of Nha Trang and the golden sands of this beach offer visitors the perfect place paradise to relax in. The beach also benefits from a number of seafood restaurants on its doorstep and is a great place for beach goers to try traditional Vietnamese dishes. If you are looking for activities to do during your visit then Pham Tours should be one of your first port of calls. Pham Tours offer a daily private river cruise and it is a great way to discover Nha Trang, its people and the true way of life for local people. The cruise from Pham Tours takes visitors to a range of attractions, such as the Ponagar Temples, and visitors get to meet locals and see a typical ancient Vietnamese home. As part of the trip, visitors can go on a horse carriage and visit the Thap Ba Hot Spring Center to relax in hot mud spa pools. Whilst not officially a beach, the spectacular UNESCO World Heritage site of Halong Bay in north Vietnam is a must-visit. The bay is huge and its emerald waters are home to thousands of islets and stunning jungle-topped limestone karsts. Some of the islets are home to little beaches where sun seekers can be found topping up their tans. If, however, you are more interested in doing activities during your visit to Halong Bay then you will not be disappointed. There are a wide range of overnight Halong Bay cruises on offer, which are certainly worth doing, whilst other popular activities to try in the bay include swimming and kayaking through the limestone karsts. 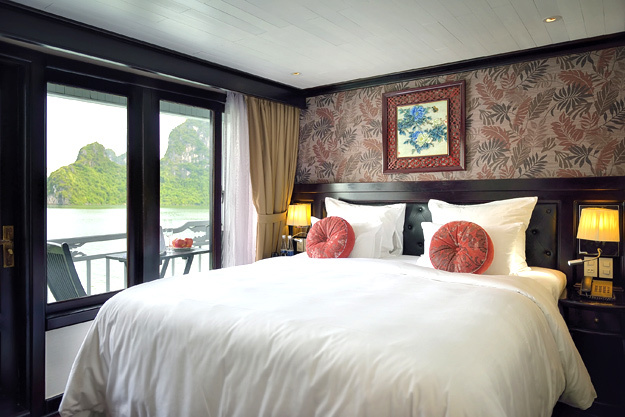 Halong Paradise Peak offers private cruises to visitors and have four luxurious vessels within their fleet. Cruises include meals for visitors, but the reason to head on one is to see the fantastic scenery that Halong Bay has in abundance. 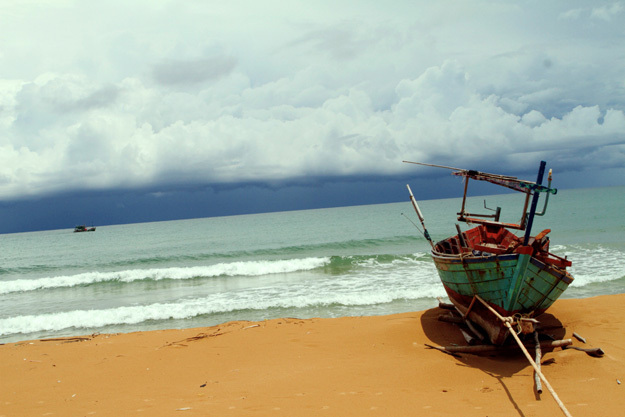 Mui Ne is a long coastal strip and the white sandy beaches here attract a range of thrill seekers. Often referred to as the adrenaline capital of southern Vietnam, Mui Ne has a number of high-intensity activities that visitors can try. 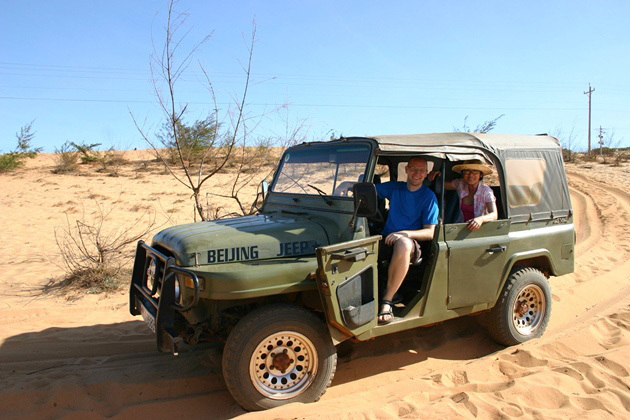 One of the most popular activities in Mui Ne are jeep tours among the sand dunes and Vivamus Jeep Tour offer a variety of these trips. Ta Kou Mountain, around 25 miles outside of Mui Ne, is a popular route for the jeep tours, as is visiting the White Dune, Red Dune and Fairy Spring. Mui Ne is also renowned for being a hugely popular windsurfing and kitesurfing destination and you will see a number of tour operators offering lessons and classes. Long Beach, also referred to as Bai Truong, is a staggering 20km of soft yellow sand that is lined with swaying coconut trees. 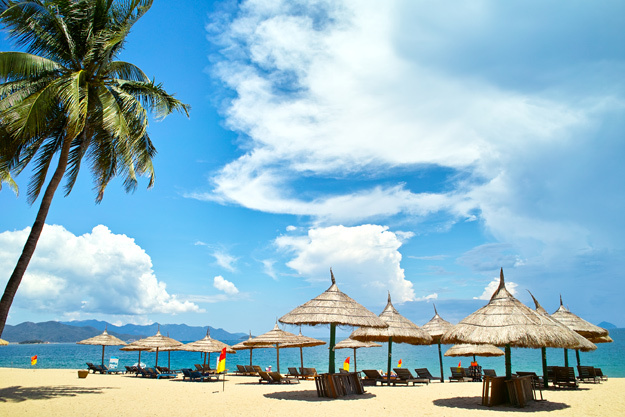 The beach is not as busy as other beaches in Vietnam and is perfect for sunbathing or swimming. The Phu Quoc region is blessed with a number of top-quality beaches such as Star Beach (Bai Sao), Ganh Dau, Cua Can and Bai Dai beach to name a few. To find out more about the other beautiful beaches that can be found in the area, visit the Discover Phu Quoc website. If you are looking for activities to do in Phu Quoc, visiting the famous Vinpearl Land should be on your bucket list. The theme park has a water park, an aquarium and a number of outdoor and indoor rides. Visitors to the park can also enjoy food from a number of restaurants, go shopping or watch an array of theatrical performances. 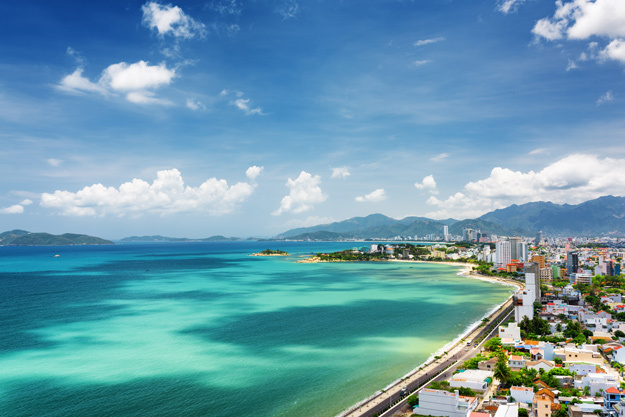 Another top-quality beach in Nha Trang is City Beach and this golden beach is regarded as one of Vietnam’s best beaches. 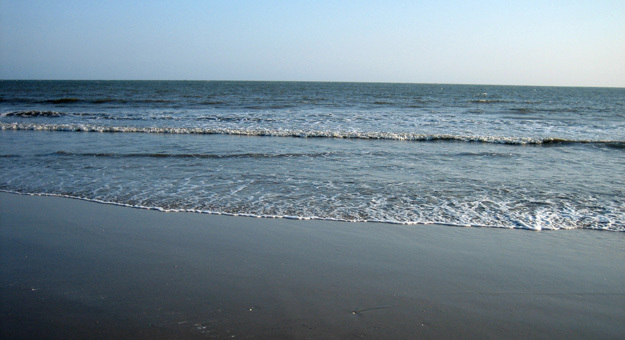 The rolling waves and fantastic climate attract a large number of holidaymakers and locals. Along the six kilometres that make up City Beach there are numerous restaurants and cafes that tourists can visit. There is a wide range of water sports providers based close to City Beach and a number of boat tours can also be caught from the beach. Ho Coc Beach is not as well-known as City Beach, but that is part of the appeal of this golden beach. Ho Coc has clear waters, which are perfect conditions for snorkelling, and there are large sand dunes that tourists can hike for a magnificent view! If you prefer to just sit back and relax then the quietness of the beach means it is ideal for sun bathing. The Binh Chau Hot Springs are also just a short walk away: perfect for visitors looking to unwind. Last and not least is An Bang beach, located 3km from the coastal town of Hoi An. The beach has white sand and a gentle sea, allowing for ultimate relaxation on its shores. The sunset is also worth seeing for its golden hues over the bay. There are a few beach-side hotels for those who wish to stay on the shores rather than in the town, as well as numerous seafood restaurants and bars. An Bang beach has recently made it into #16 on Tripadvisor’s Best Beaches in Asia list, the only beach to do so in Vietnam! 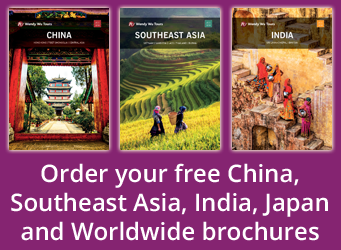 Book a holiday to Vietnam with the Asia experts, Wendy Wu Tours. Our award winning escorted, fully inclusive tours visit all the major sights of Vietnam for an unforgettable holiday. Vietnam luxury, top things to see, tourism, travel. permalink.